Our recent move to The Ropeworks in New Bedford has provided the space we've been looking for, with expanded areas for equipment storage, video edit, photo processing, and studio space. Plus... a loading dock. 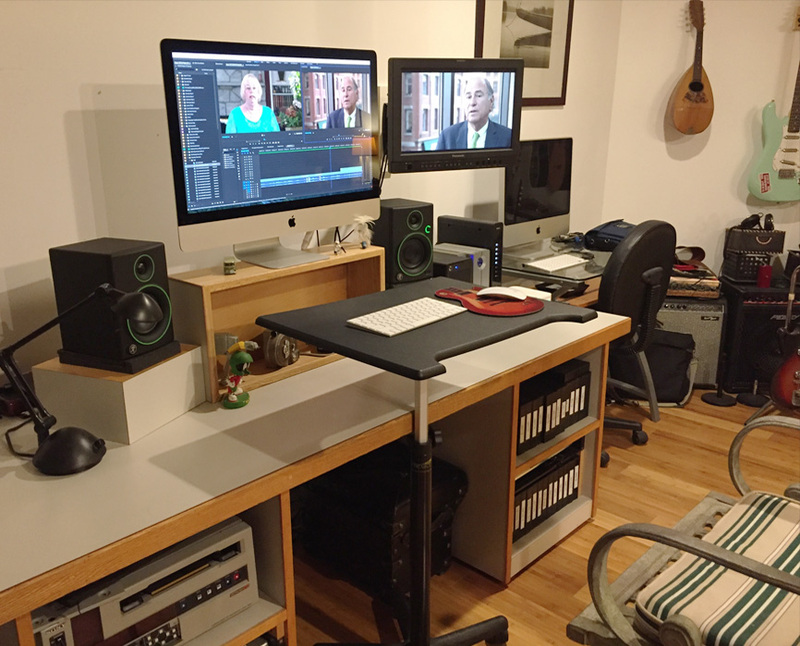 Our edit sytem features a 27" iMac with 5k Retina display, 17" Panasonic program monitor, 24 gigs of RAM and 8 terabytes of fast raid storage. Software includes Premiere Pro, Photoshop, After Effects, and Adobe's Creative Cloud. The studio measures 20'x25' with 18' ceilings. Choose from a number of paper rolls, green screen, and a beautiful painted backdrop. Included are a variety of lights for both photo and video with plenty of light stands, c-stands, flags and apple boxes. 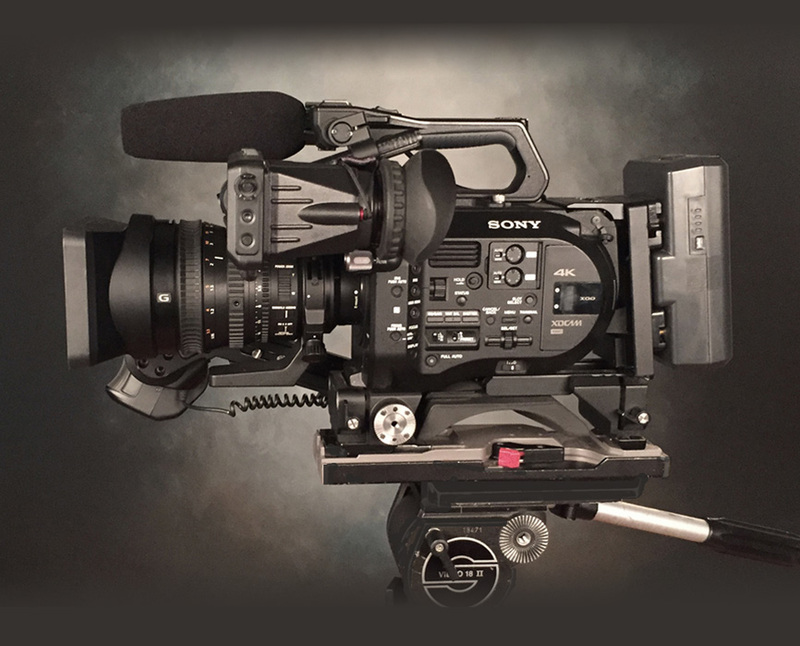 The heart of our shooting package is Sony's FS7 camera, boasting a super 35 sensor, 4k recording and interchangable lenses. It's beautiful color rendering, wide dynamic range and flexible gamma settings make for a very useful bit of kit.